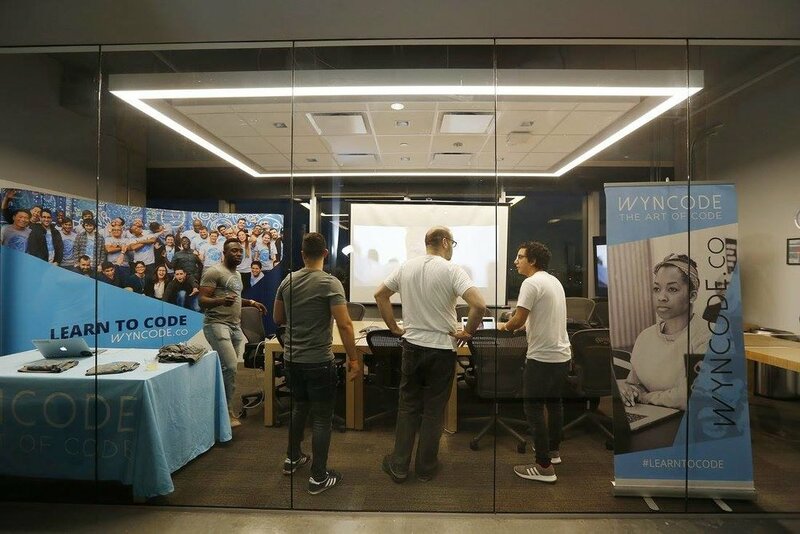 CIC Miami houses a diverse set of entrepreneur within the life sciences, technology, and other creative sectors, as well as investors, accelerators, and educational institutions. However, CIC Miami would not be complete without the thousands of guests who visit monthly for events. Since our launch in October 2016, CIC Miami has welcomed organizations from every sector to host their gatherings. 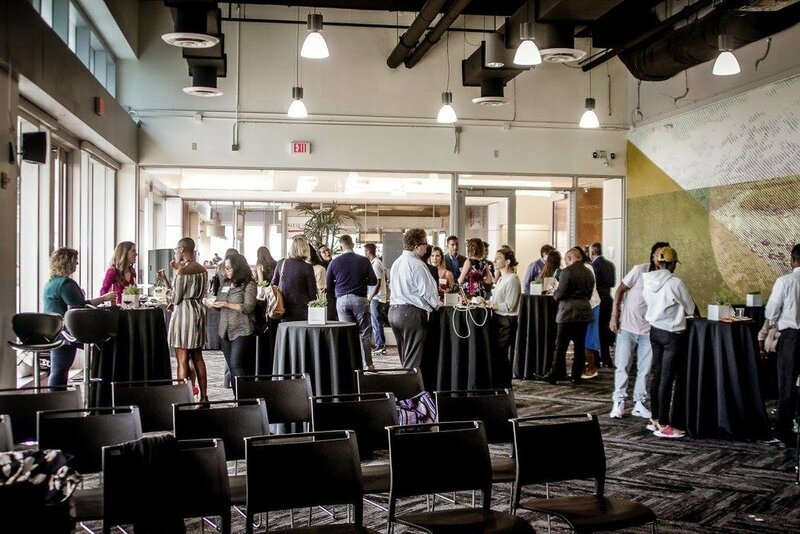 CIC Miami welcomes people from all over South Florida for luncheons, lectures, corporate events, hackathons, networking socials, workshops, and more. Each event is carefully organized by our team to ensure that from beginning to end, the event experience is seamless. 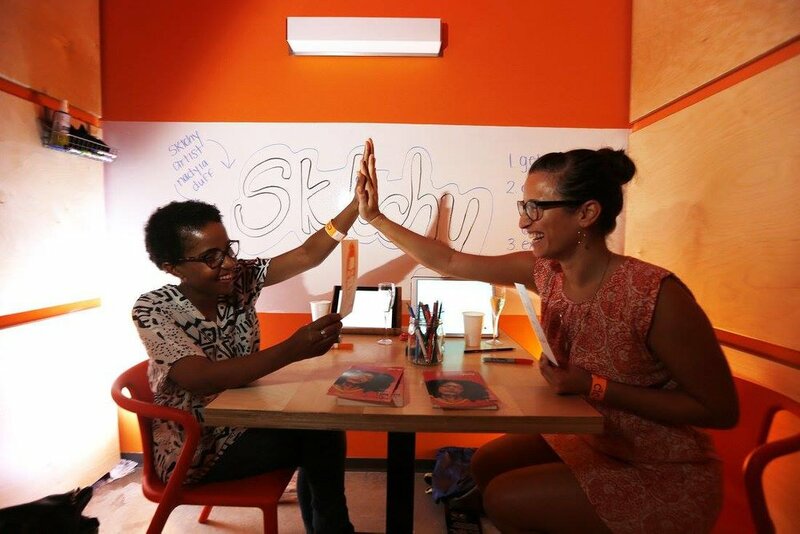 If you are looking for a beautiful space that will connect you with the most innovative community in Miami, you’ve come to the right place! 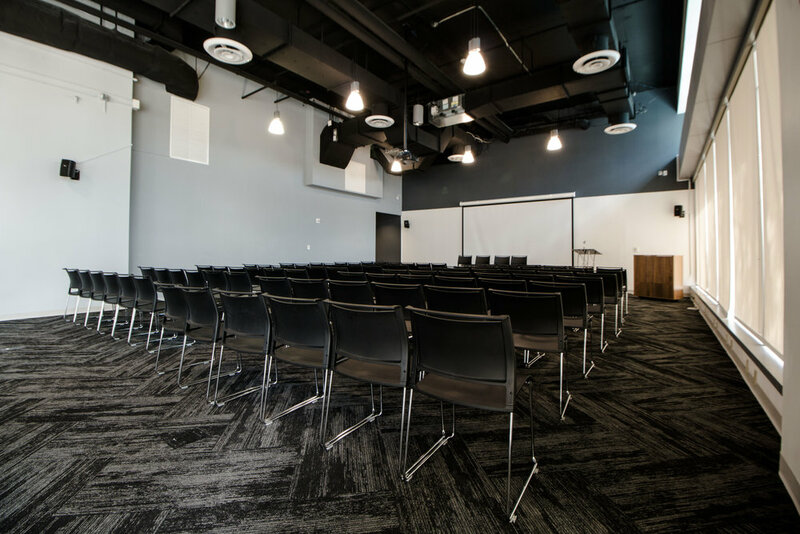 For a small additional fee, we also provide furniture, connections to caterers, and setup assistance.